A usb drive shaped just like a bullet. Manufactured from premium grade metal and available in multiple colours and finishes including the popular anodised black metal finish. Print your logo along the barrel of this usb drive for maximum exposure, the usb provides great novelty. 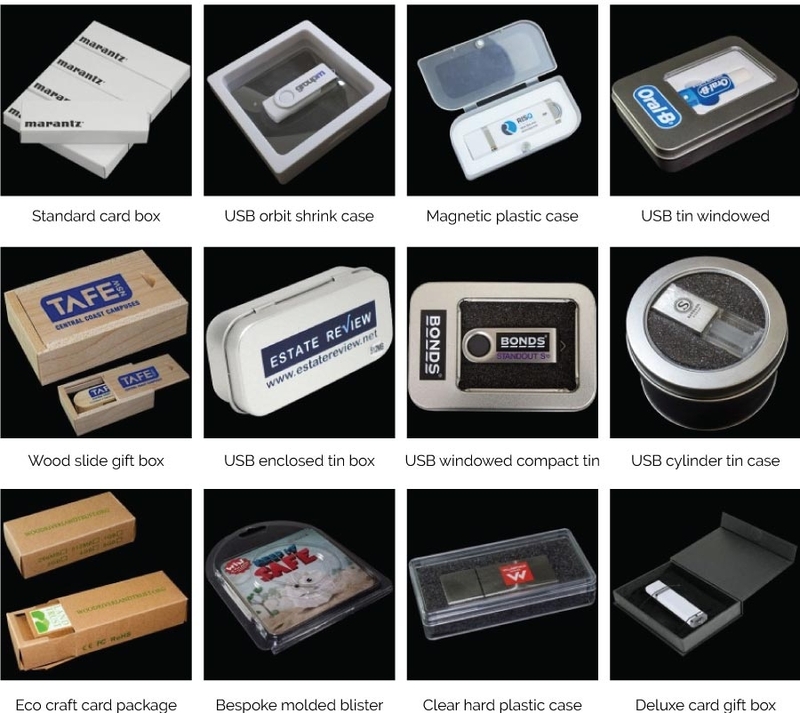 Fitted with premium grade chips and hand assembled these usb drives are certain to impress. USB Rifle Bullet Not your thing? Try these instead!